Portland Moss Removal is a residential roof cleaning and roof moss removal company based in Portland Oregon USA. 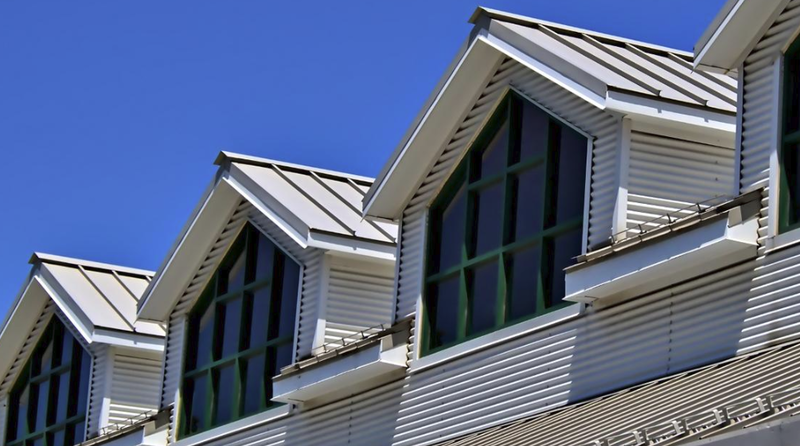 Along with our full roof moss treatment solutions and exterior house washing services, we also offer professional rain gutter cleaning and high-quality interior and exterior window cleaning for residential communities across Portland City and surrounding areas. Call ​503-388-9814 for a free estimate on your roof cleaning cost or click one of the three links below. We care about cleaning moss from roof shingles the best way in Portland OR, as we offer our residential moss problem control solutions and formulas. Our services our to-the-minute and proven to give guaranteed satisfaction when it comes to preventing moss, mold, algae and lichen growth on your rooftop shingles and tiles. We only wish to see residential communities profit and benefit from what we believe is a long-lasting service that brings value. And never forget taking care of your roof is always a good idea! 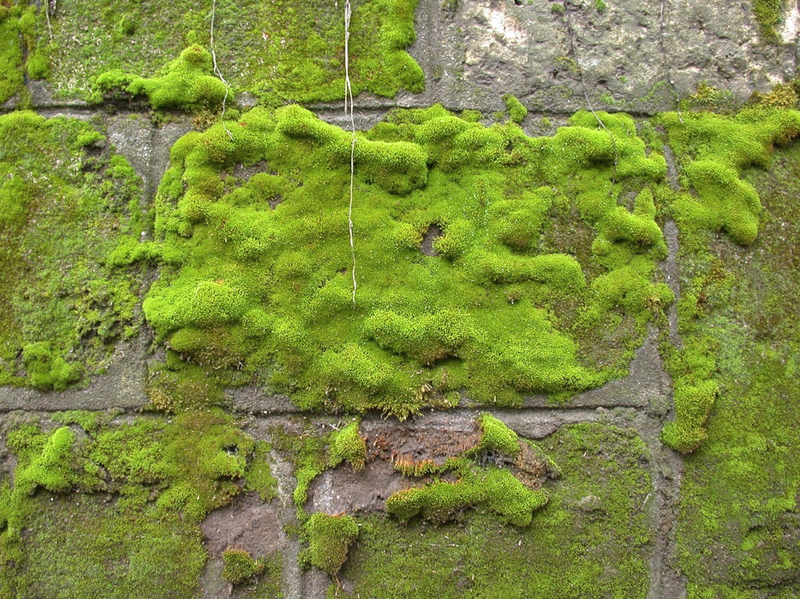 Our moss control methods are scientifically underpinned and we only use the best ways to service roof moss treatments. When it comes to de-mossing, we're called experts for a reason! 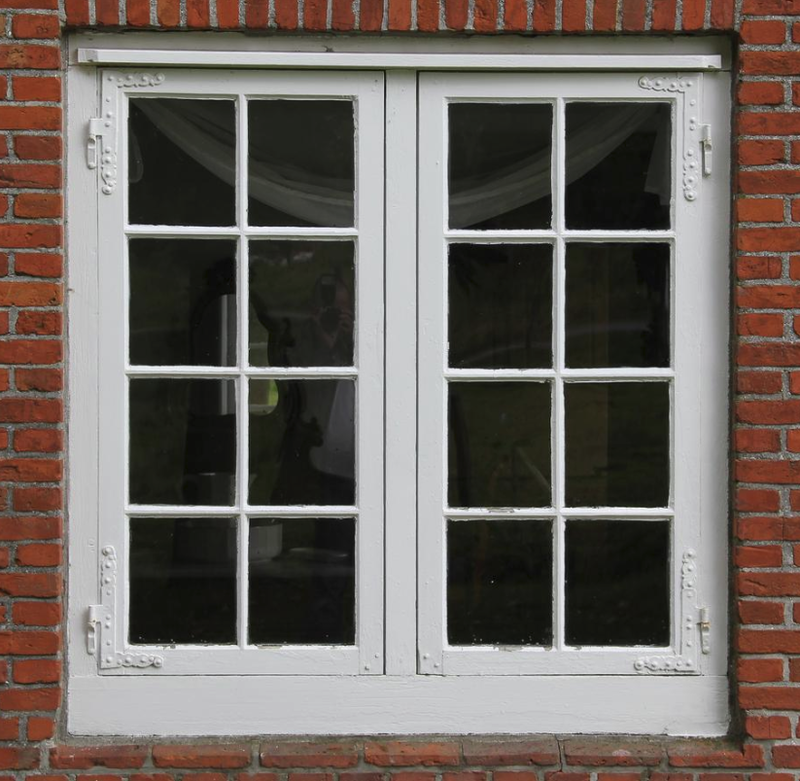 From Tigard to Mill Plain OR, Portland Moss Removal leaves no streaks or spots behind when we clean exterior and interior windows for residential properties. Looking for the best window cleaners in Portland OR? Consider the experts who care about cleaning outdoor surfaces the best way. Window cleaners who are polite and work fast, who leave no messes behind, that's us! We consider ourselves one of Portland City's best window cleaning companies and we provide the top-quality interior and exterior window washing services to prove it! 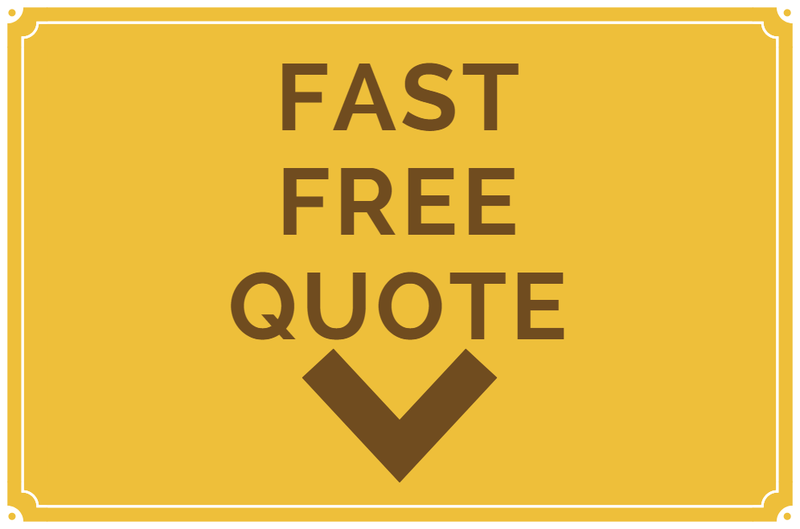 Just call 503-388-9814 and we'll be happy to service you ASAP, with a no obligation free quote! Our gutter cleaners are always ready to service you in Portland City, Oregon. When we provide our gutter cleaning services we clean all aspects of your rain gutters including downspouts and leaf guards. Residential gutter washers in Portland are abundant, but when looking for the best gutter cleaning company in Portland, your local roof cleaners who go up high onto rooftops for a living are the best choice, the most efficient gutter washers in Oregon State. Our Portland OR roof cleaning company cleans moss off all surfaces including decks, fences, barns, sheds and garage doors. If you need a roof algae cleaner or a lawn moss control service, wait no longer and see your outdoor property shine like new again! Moss on roof shingles can be a pest and that's why we also consider ourselves a pressure washing company to clean your house siding till it sparkles without spots or black streaks! 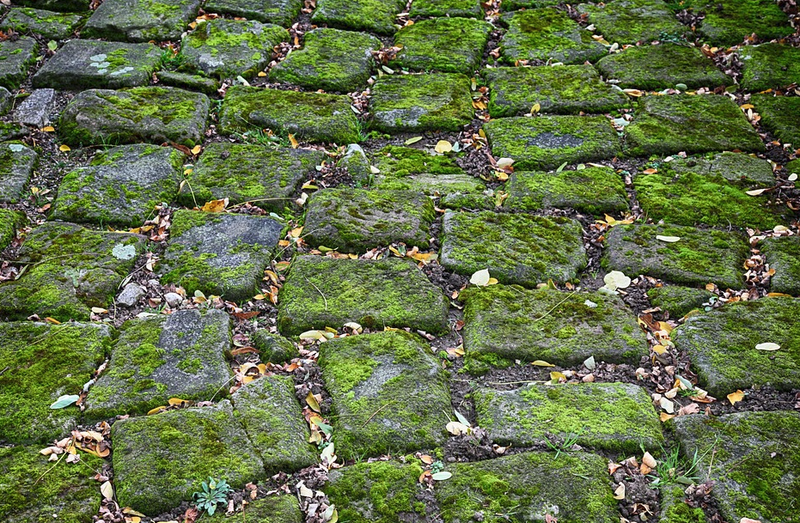 So look no further for driveway pressure washing or any related service as we promise to get rid of the moss on all your dirty outdoor surfaces. We're Oregon's top de-mossers! If you're seeking a power cleaning business in Portland City, Oregon, consider the expert roof cleaners who can handle all outdoor exterior surface cleaning services. We look forward to making each residential house shine grandly like brand new again with our power washing services. A professional power washer is right around the corner to follow your every command! To pressure wash house in Portland is to benefit your whole neighborhood. A mobile pressure washer for hire may be the perfect thing for you. We clean all dirt and grime! Portland Moss Removal is here for you any day of the week, as we're open from 7 AM to 7 PM daily! We love roof cleaning in Portland Oregon because we get to meet fascinating people and climb up onto high roofs where the views are absolutely beatific! Out of all the window companies in Portland there're very few who love washing exterior house siding and gutters as much as we do. We know the best methods to get the house wash projects done and perforce offer 100% guaranteed satisfaction. Residential gutter cleaning, de-mossing and pressure washing companies across Oregon State should be grateful to serve such an amazing place, such amazing customers. We certainly are! We're roof shingle cleaners who love a full day of soft roof washing because we get to stand back at the end of it and see roof tiles and home siding sparkle and shine like new again, and we're so grateful to have a job we enjoy doing. We'd be honored to service you with residential roof moss problem control solutions ASAP. Contact us today!